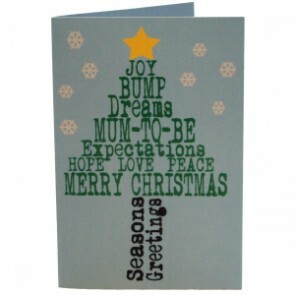 Gifts for pregnant wife and partners, gifts for pregnant work colleagues - we have a fantastic collection of festive, exclusive and unusual Christmas pregnancy gifts and gifts for new mum too! 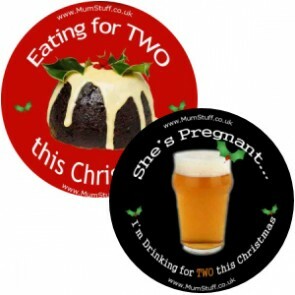 Celebrate Christmas in style with your very own Bump's First Christmas fine china bauble beautifully handmade in England. 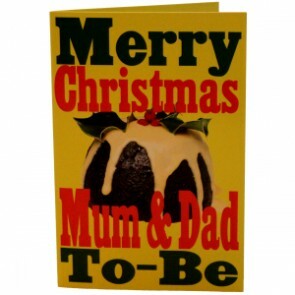 Where else can you buy a Christmas card for both mum and dad to be??? 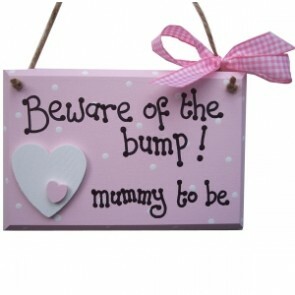 Only here at MumStuff! 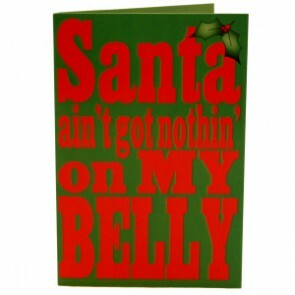 A modern twist on a traditional Christmas card, designed exclusively in house by our graphics team. Margarita Mama - Mocktails for Mum to Be! 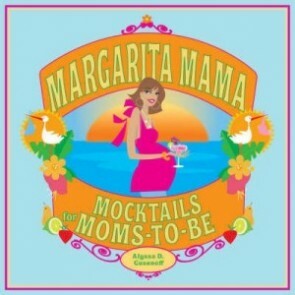 Margarita Mama offers a pitcherful of delicious 'mocktails' designed specifically for moms-to-be. 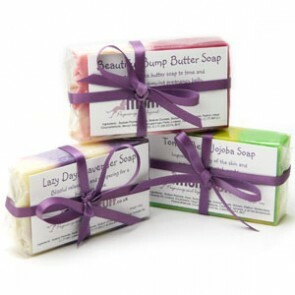 From Watermelon Margaritas and Pineapple Mojitos to Mimosas and Cosmopolitans, these tasty treats are 100% alcohol free and offer loads of nutritional benefits for both mum and baby. 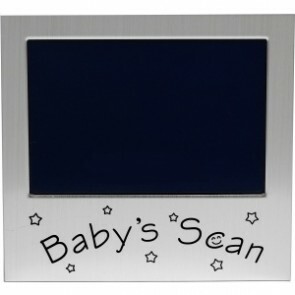 Our single scan picture frame makes a lovely little 'stocking filler' for a pregnant friend... 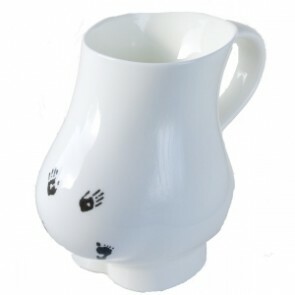 Celebrate their baby scan in style!